When it comes to offering Boulder area drivers the performance, efficiency, and amenities they demand, few do it better than Acura. 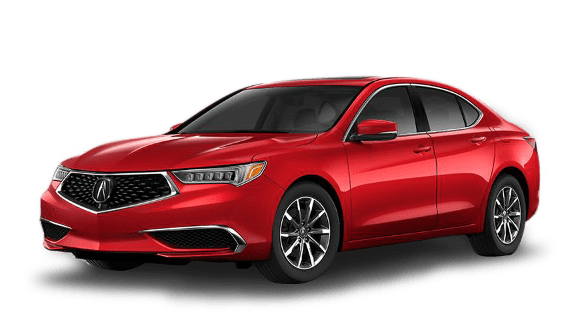 Vehicles like the new 2019 Acura TLX highlights this fact, offering more power, greater range, more interior space, and a better list of available features than even the 2018 Audi A4. Don’t believe it? 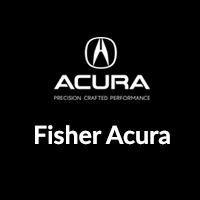 Check out the side-by-side comparison below, then stop by Fisher Acura and see the winner in action. Slip behind the wheel of a 2019 Acura TLX and see why more experts prefer it over the 2018 Audi A4 or the Honda Accord. 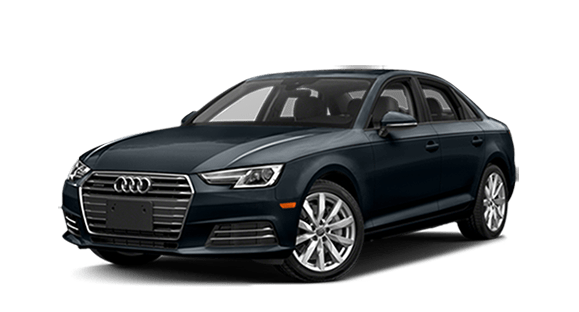 Contact us online, see how the TLX compares to the Honda Accord and the ILX, and stop by Fisher Acura today to learn more about the Acura lineup and trims, new vehicle specials, and to explore financing options.